House cleaning is not a fun thing to do and it is something we always try to ignore. As a result, the house gets dirty and you face a huge cleaning task. House cleaning involves moving all the objects of the house and placing those back together. It is not an easy task when you don’t know how to start and how to end it. It is very difficult to find time for house cleaning in our busy life. However, we have to make the most of those little times. First of all, you will need a proper plan for the house cleaning task. A schedule is mandatory if you want to clean your house. House cleaning cannot be a fun activity unless you make it a habit. 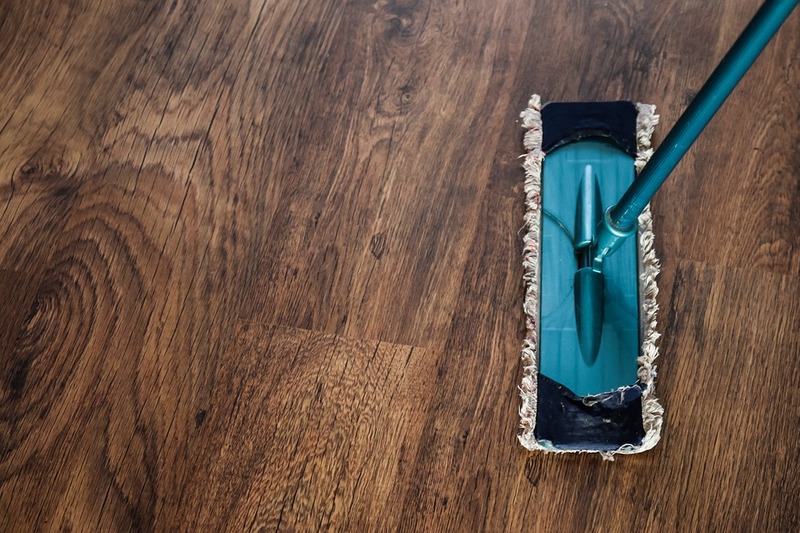 A proper house cleaning schedule will allow your attention to it. An organized work always brings out the better result. You should make a house cleaning schedule if you don’t have one already. Also try to maintain a list of tasks you have to do. Having a look at that task list will allow you to remember what you are missing. The second thing is to give your full attention in the cleaning task. Any kind of distraction will make the house cleaning task difficult. So turn off the music and Pcs so you can concentrate on the cleaning work only. However, for some listening to music helps them to clean better. You can try it but don’t make it into a habit. A distraction free cleaning ensures the best result. Also keep your cell phone away while you are cleaning. Cleaning will be difficult if your mind is distracted. So get rid of all distraction and concentrate fully on cleaning. The Third thing is to stroll the house for a while. It helps you to identify the places which should be cleaned. There are lots of corners in the house where dusts set in as a result of not cleaning regularly. A walk before the cleaning will help you to find those corners and to clean. It is better to start from most dusty areas and work your way through the least ones. There are lots of ways of cleaning the house. However, your plan should save time and give you the best result. Fourthly, it is better to move all the small objects before cleaning the house. Small objects make it difficult to clean your house properly. It can be difficult to find all those small toys and other things, but it is important that you move those to another place. After cleaning the house, you can reorganize the items accordingly. House cleaning also allows you to organize those books and magazines. In that way your house will be clean and organized. So above are some effective tips for house. You can use those and you will start to notice the difference in house cleaning.